Realistic Spiral Galaxy. Created with 3ds max particle system. 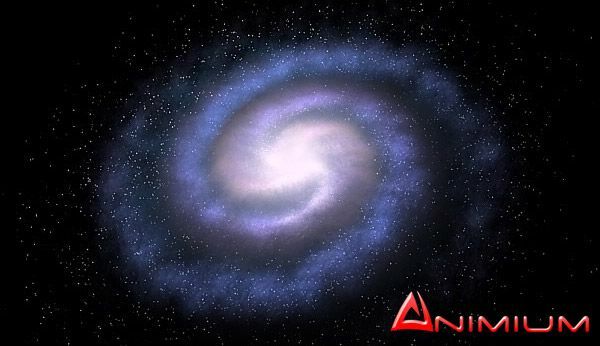 Galactic spiral arms and stars shaded with procedural shaders in 3ds max, so you can render at any distance. You can customize the color, size and density of the Galaxy. Can be rendered with default scanline renderer.